Click here to view our parcels. The Helena Regional Airport Authority has a number of land parcels in Helena that are subdivided and zoned for commercial property development. The property along Washington Street and portions of Custer Avenue is zoned “B-2” allowing for a variety of commercial uses. The Airport Authority, however, has developed policies to restrict some types of B-2 approved developments. The two types of B-2 restricted businesses are ones that derive its primary income from the sale of alcohol or gaming activities and office buildings larger than 10,000 square feet without additional approval considerations. A plot plan of the Washington Street area can be acquired by emailing Jeff Wadekamper, Airport Director, or by calling 406-442-2821. The Airport Authority also has property on the south side of the Airport that is pre-zoned for Commercial Light Industrial (CLM) use. All existing parcels owned by the Helena Regional Airport Authority are for lease only. 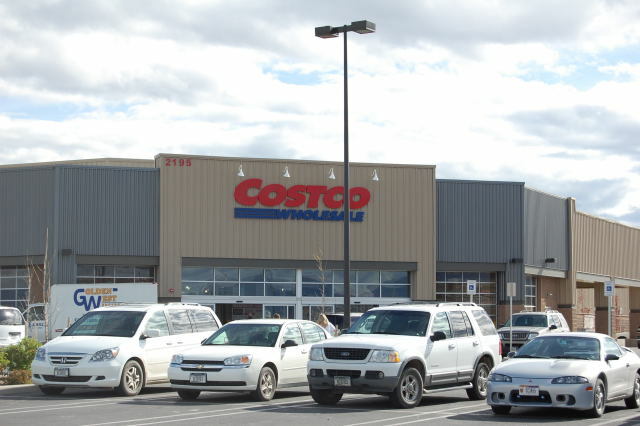 Costco, Lee Enterprises, Boeing-Helena, Pioneer Aerostructures and other local businesses are all commercial property in Helena being leased from the Helena Regional Airport Authority. Click here to view an informational brochure illustrating parcel availability, size, and location.